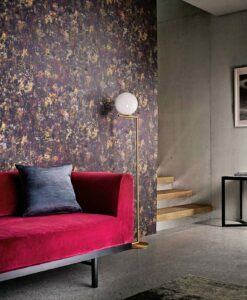 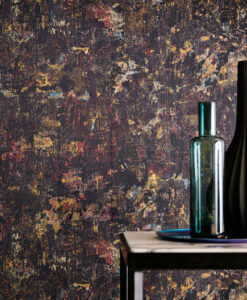 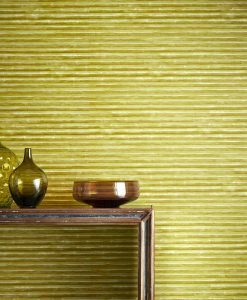 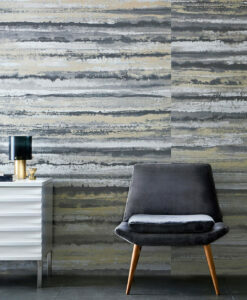 Cilium wallpaper from the Anthology 04 Collection was inspired by folded and creased tissue paper, arranged into blocks to create a build-up of translucent layers on a mica and metallic ground. 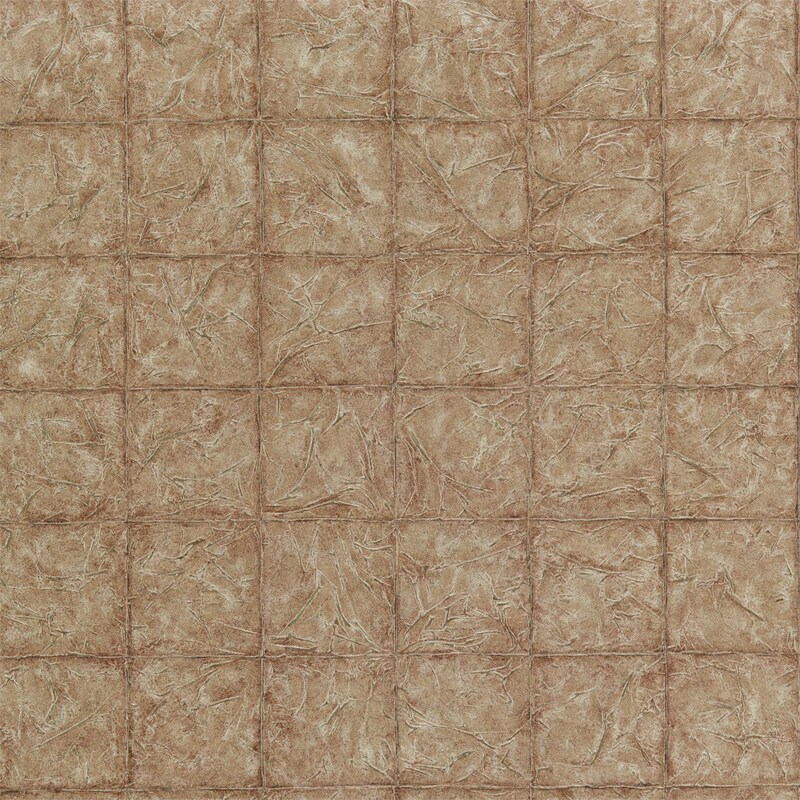 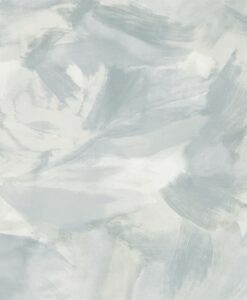 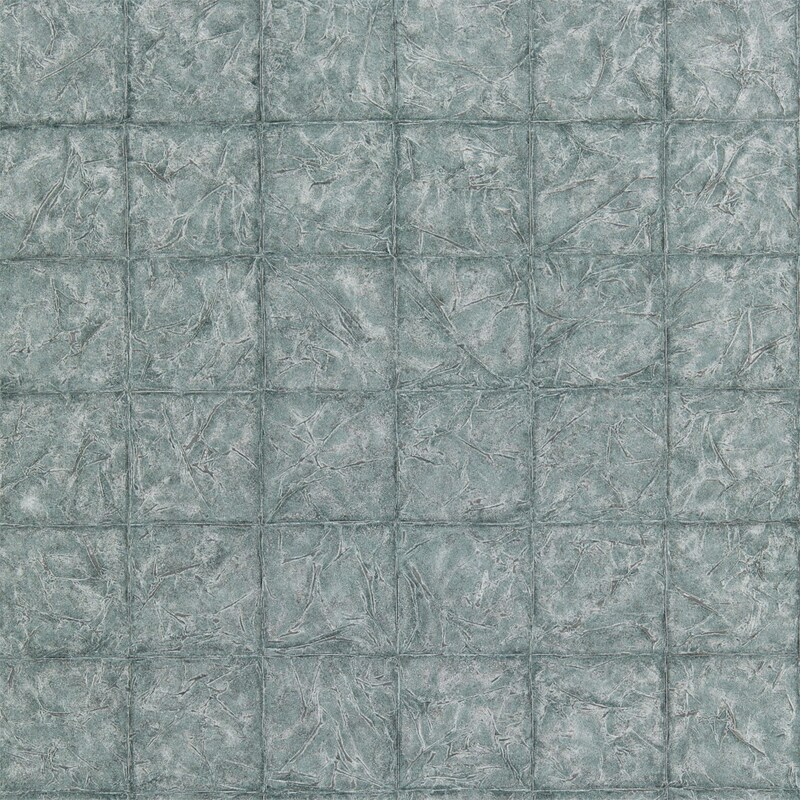 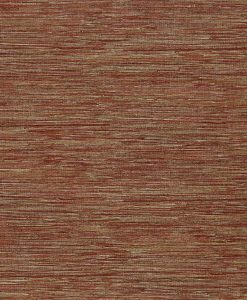 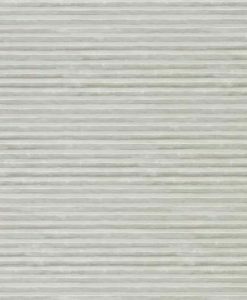 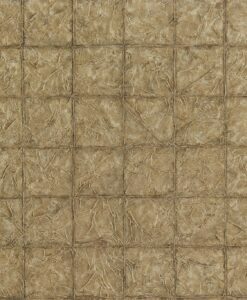 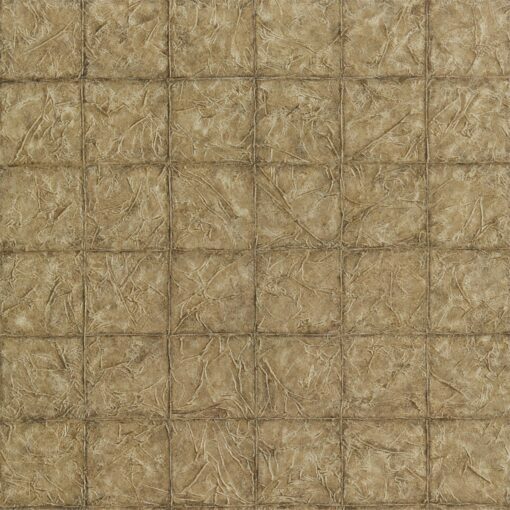 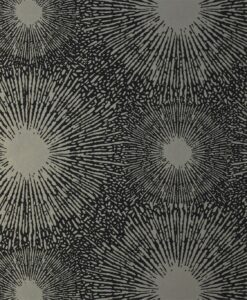 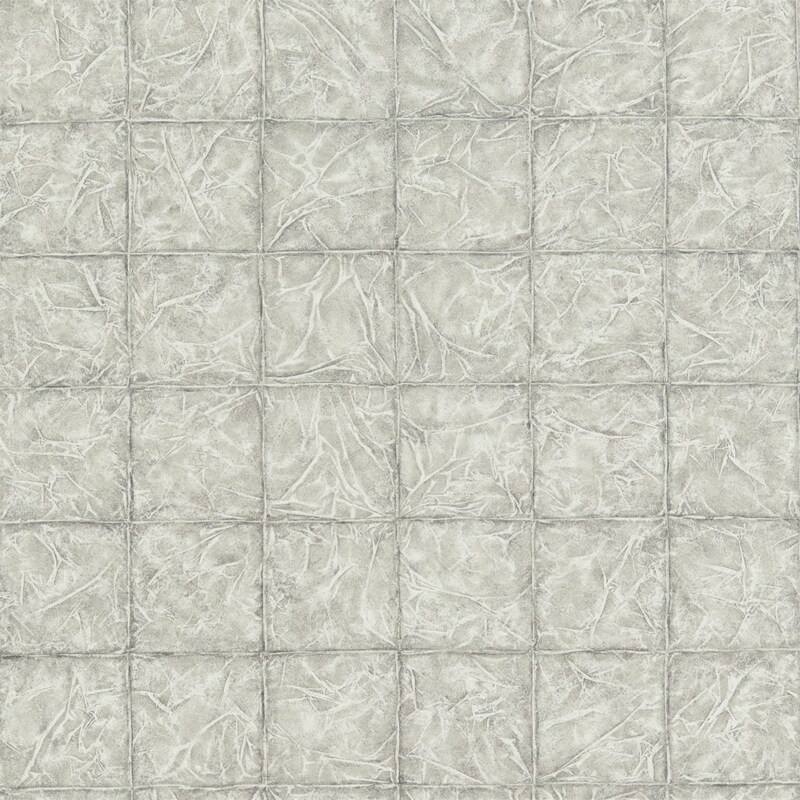 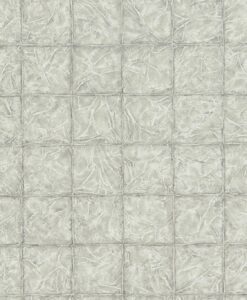 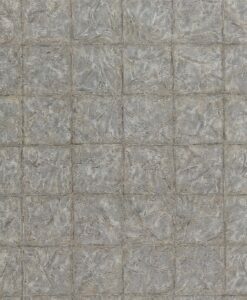 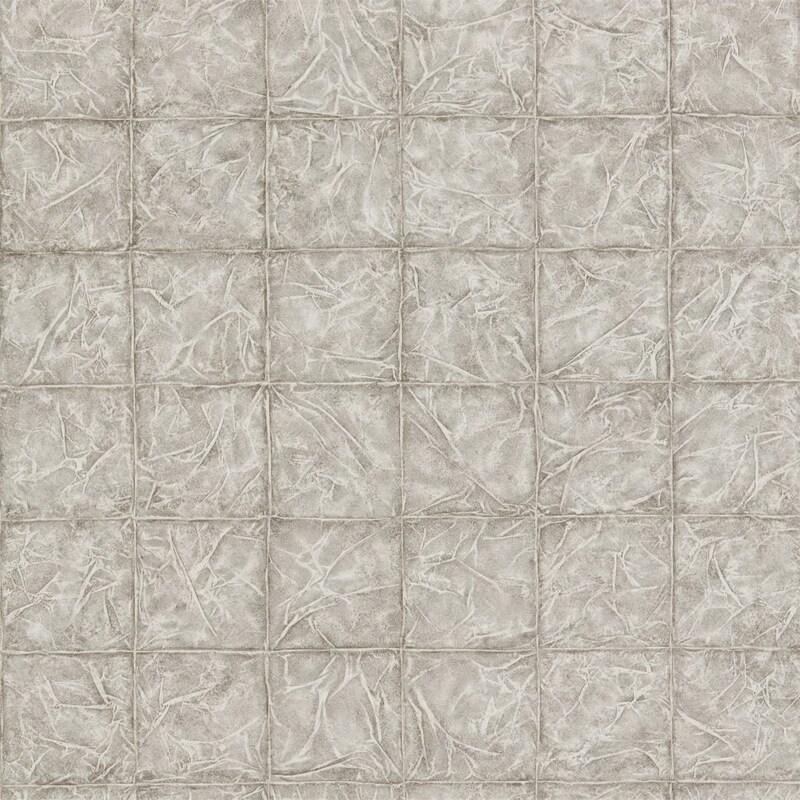 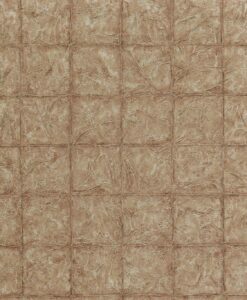 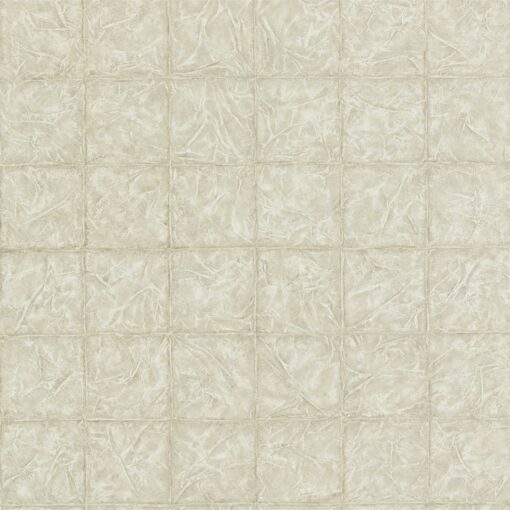 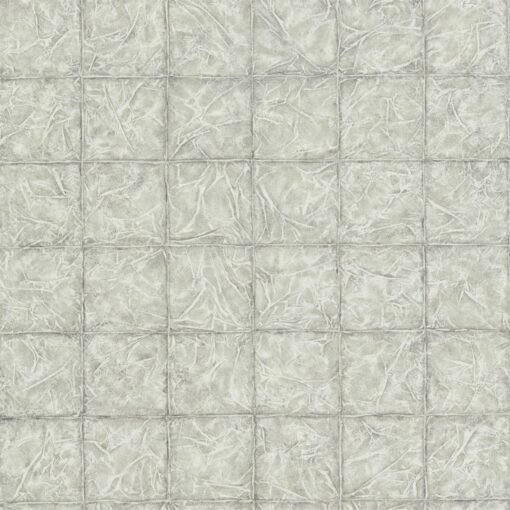 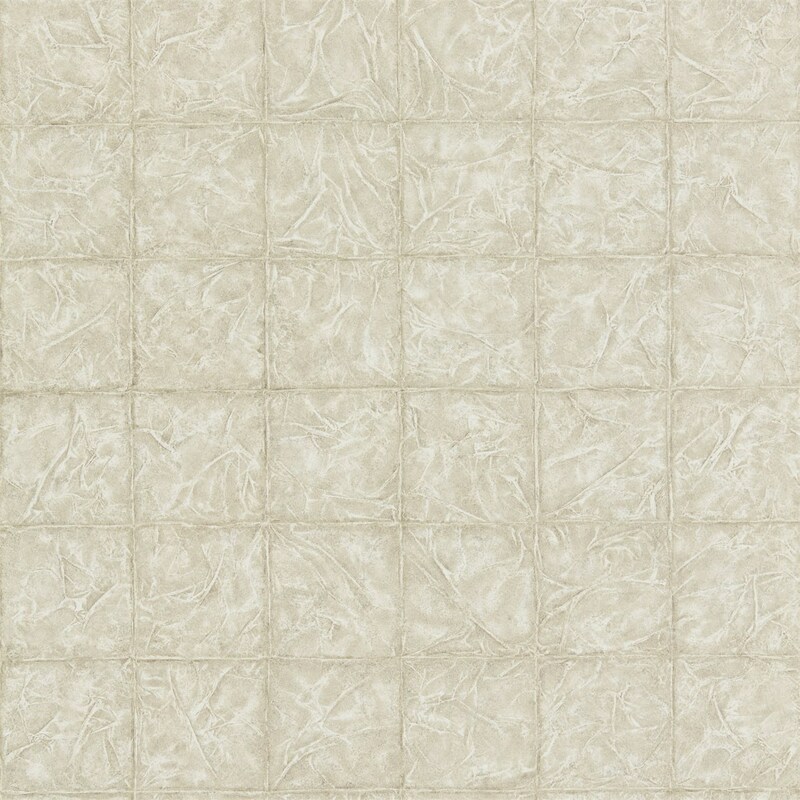 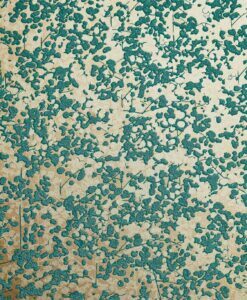 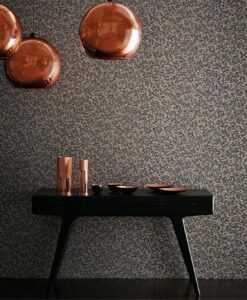 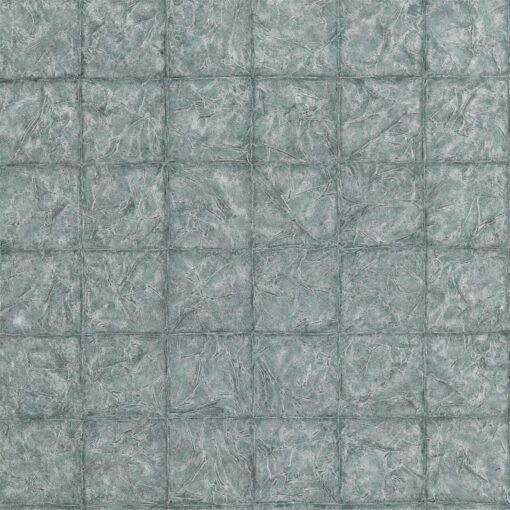 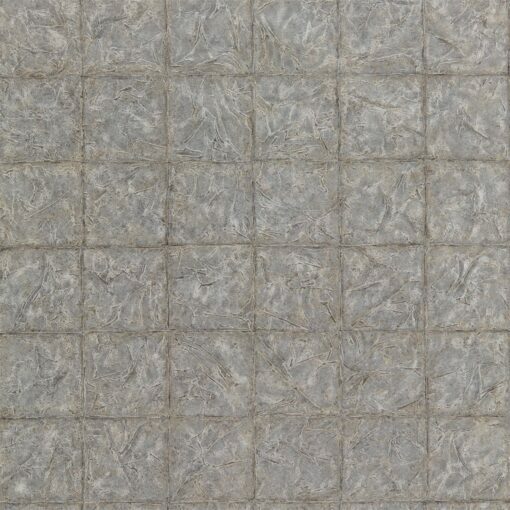 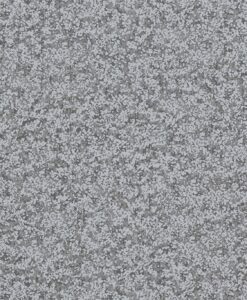 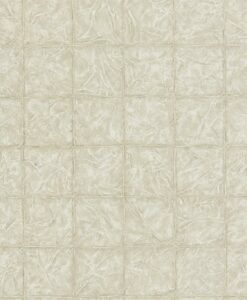 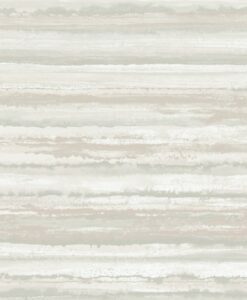 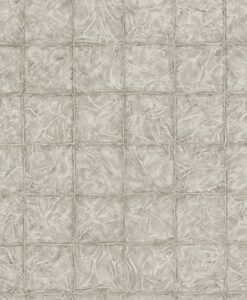 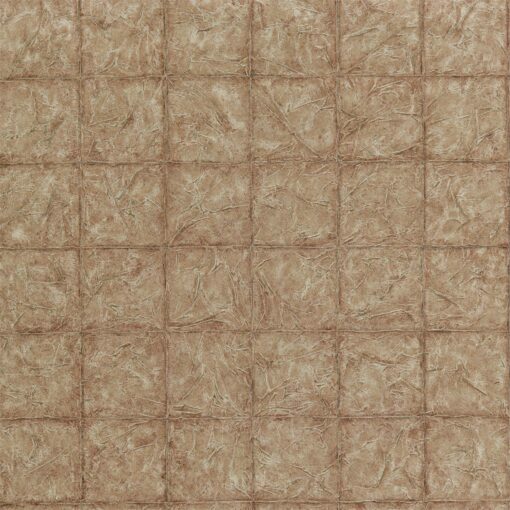 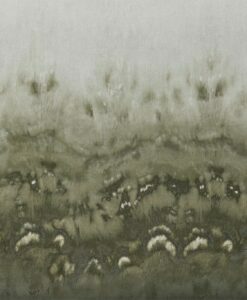 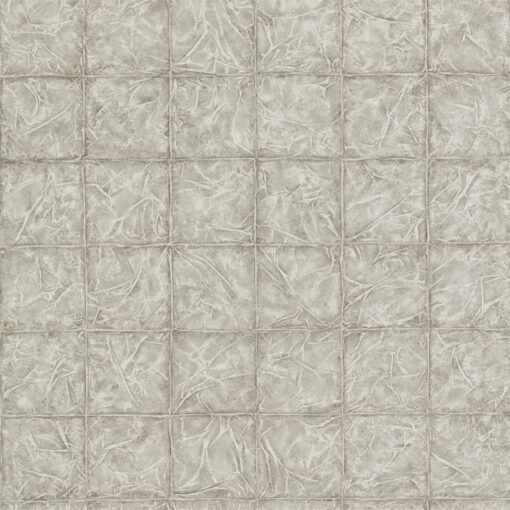 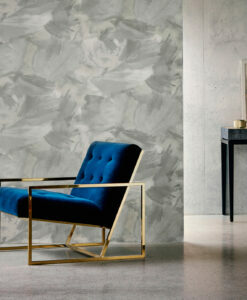 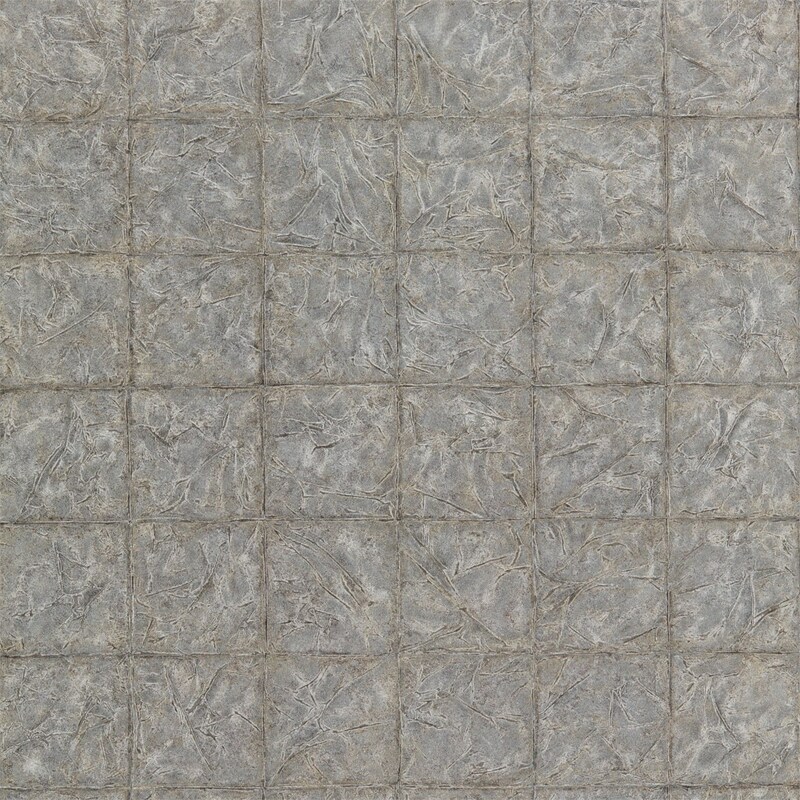 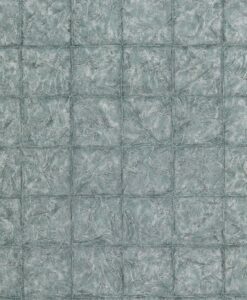 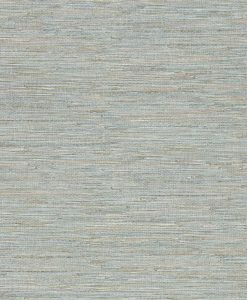 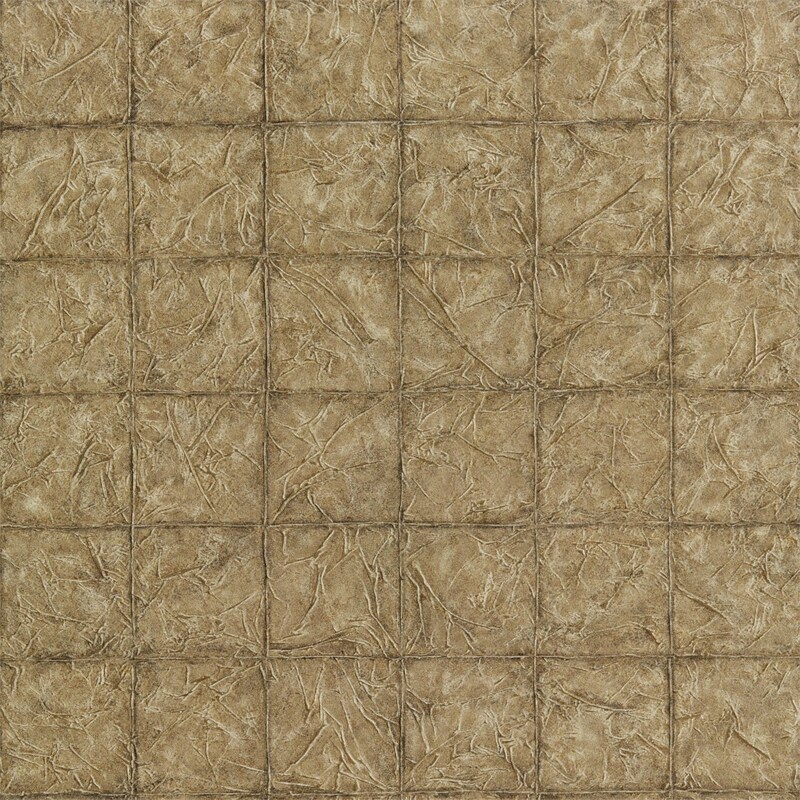 The non-woven, backed vinyl has been embossed to highlight the mica shimmer. 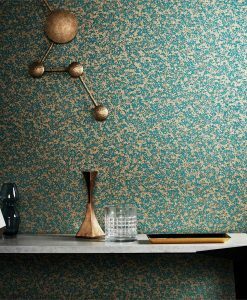 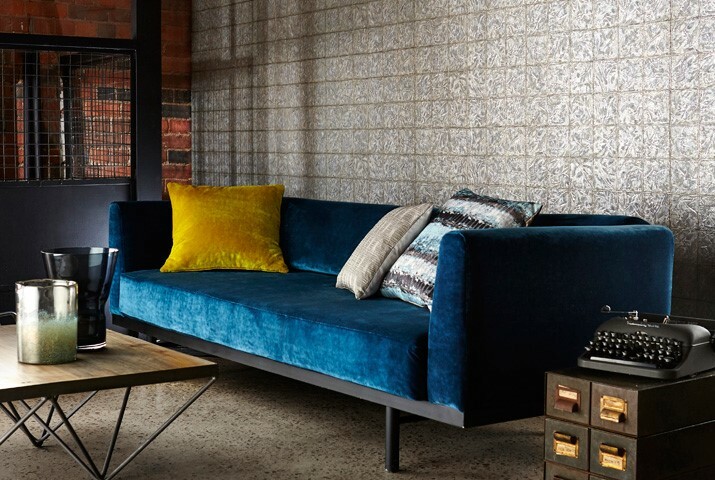 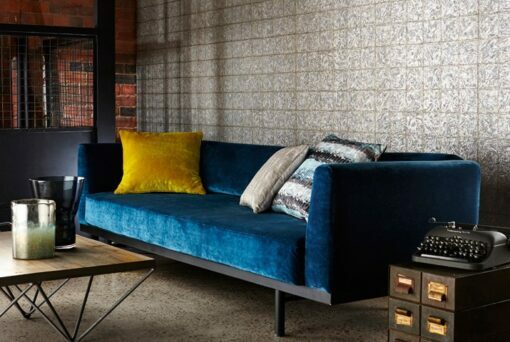 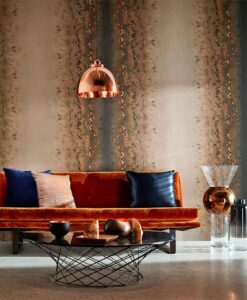 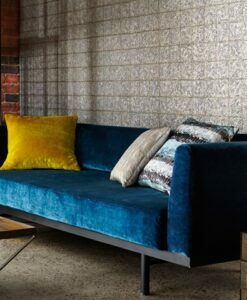 Here’s what you need to know to work out how much Cilium Wallpaper you need to decorate your home.